Varys said it best, “Power resides where men believe it resides. It’s a trick, a shadow on the wall.” Don’t let geo-restrictions stop you from your destiny. 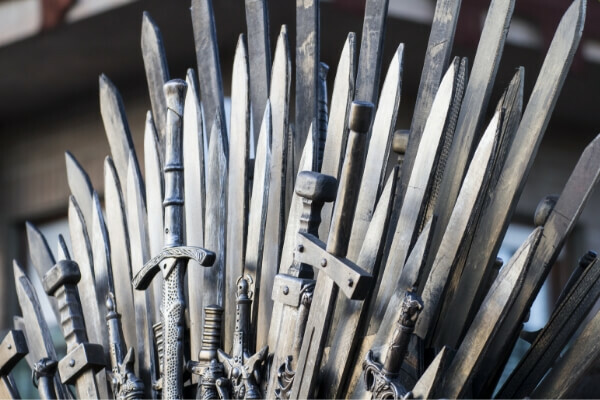 Revel in the final frontier, and join millions of other Game of Thrones fans as we all finally get to gaze upon the supreme ruler of the Seven Kingdoms at last.